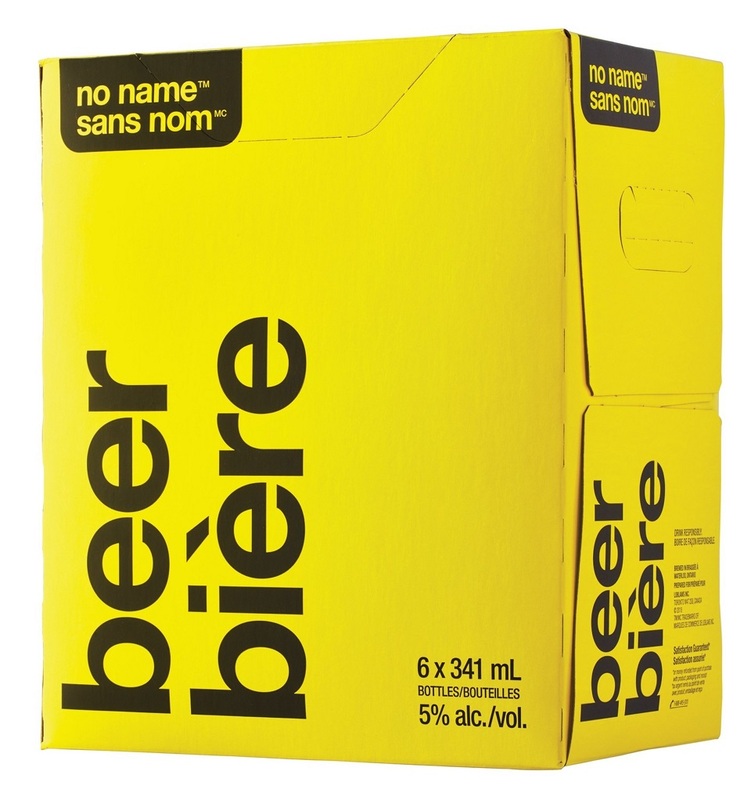 Starting Friday, February 15th, you can find no name beer at your local LCBO store in Ontario. Although a six-pack of no name will normally retail for $10.45, to celebrate the launch, no name will honour Premier Ford’s buck-a-beer initiative this weekend only and from Friday to Sunday, six-packs will be just $6.60 each. 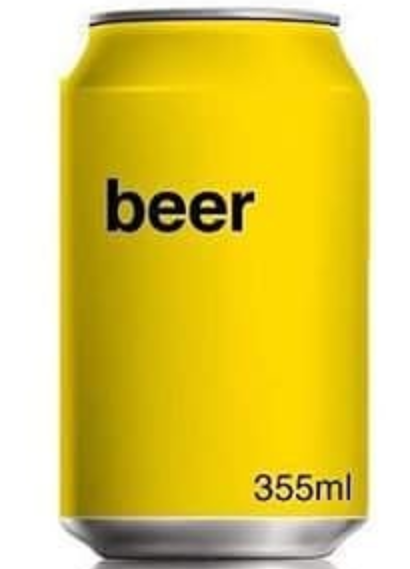 The discounted beer will be available while supplies last and will also be in stock online at lcbo.com. The beer is described as a “characteristically Canadian-style lager”, which is proudly brewed in Ontario. 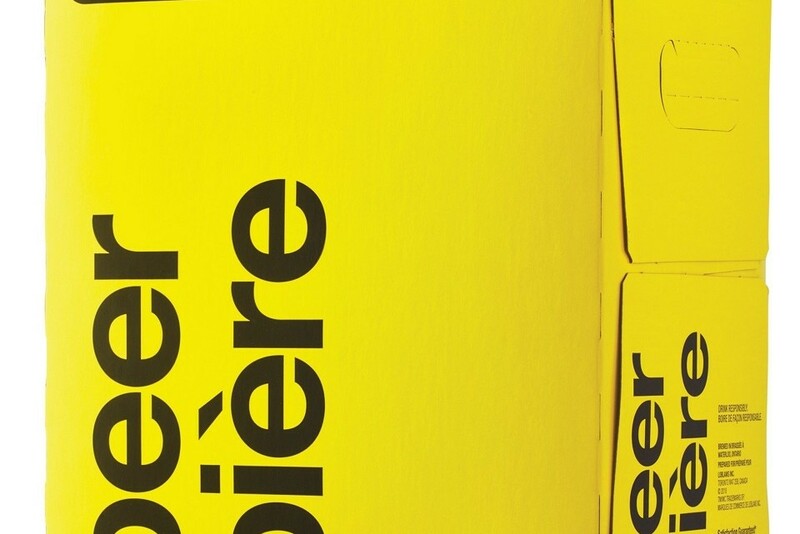 The packaging is instantly recognizable in its distinct colours of yellow and black. This weekend represents just the beginning of an entire series of weekends that this promotion will be running throughout the year. So if you don’t get a chance to get it this upcoming weekend, you’ll have plenty of opportunities in the future.